Iodine is a sanitizer used in food/beverage and warewash processes. Health Departments usually require a concentration of 12.5-25 ppm for warewash. 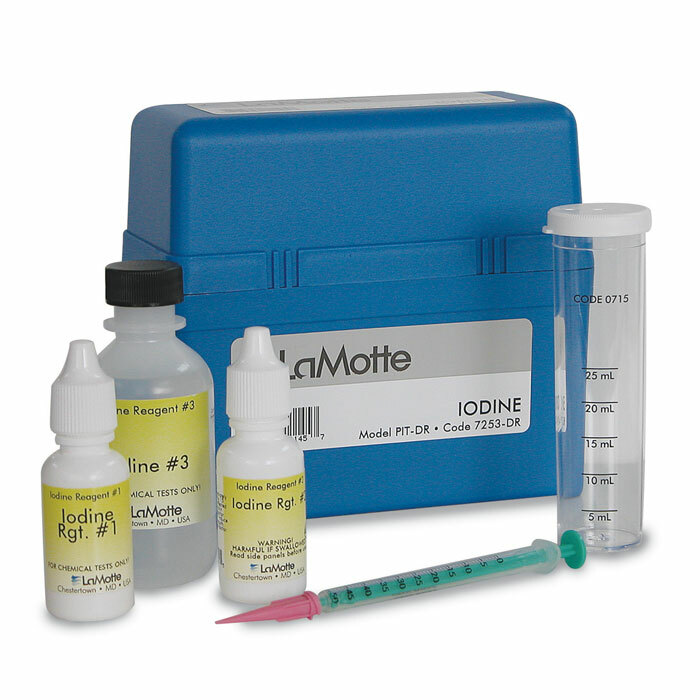 As with many other oxidizers, iodine may be titrated with a standard thiosulfate solution. 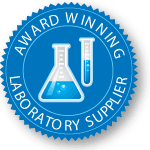 The kit is sensitive to ranges of 0-50 ppm/1 ppm I2.